Give your shoe cabinet a fine upgrade by including this pair of derby shoes Venturini. 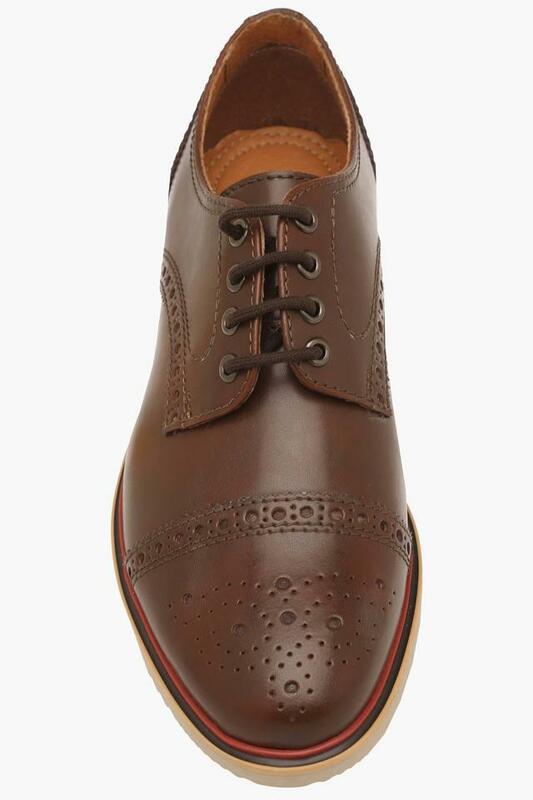 It is tailored with fine quality leather that gives it a refined finish as well as makes it easy to maintain. In addition, the thermoplastic rubber sole makes it slip resistant, while the cutwork detailing adds to the design. 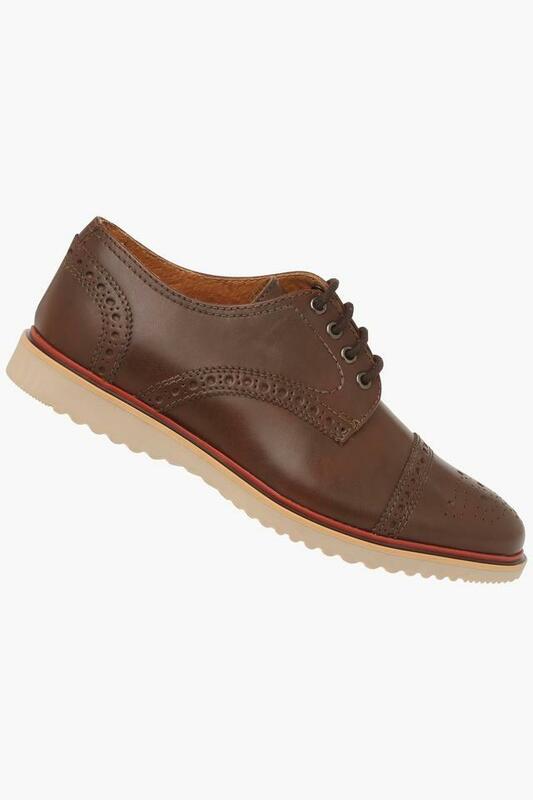 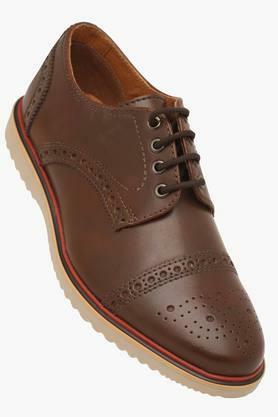 Walk with confidence by wearing this pair of derby shoes, which comes with a lace up fastening. You can team it with a pair of trousers and a shirt to modernise your look for any formal occasion.